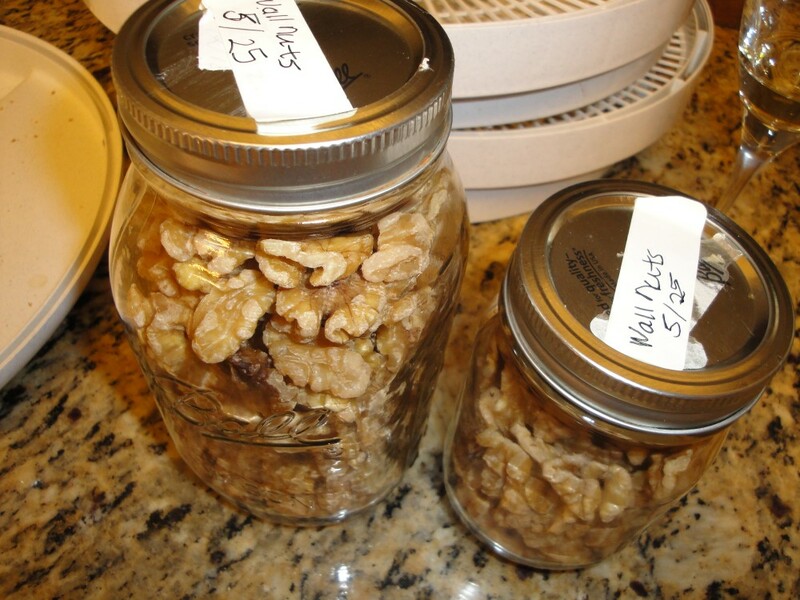 Sprouting Walnuts makes them easier to digest and more nutritious. 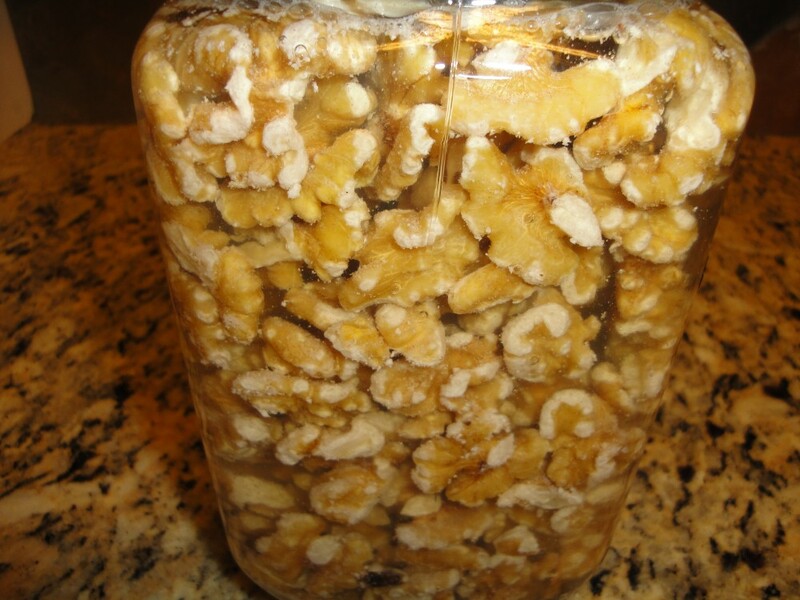 Cover nuts with filtered water, and stir in salt. Soak for 4 hours. Drain & pat dry with a towel. 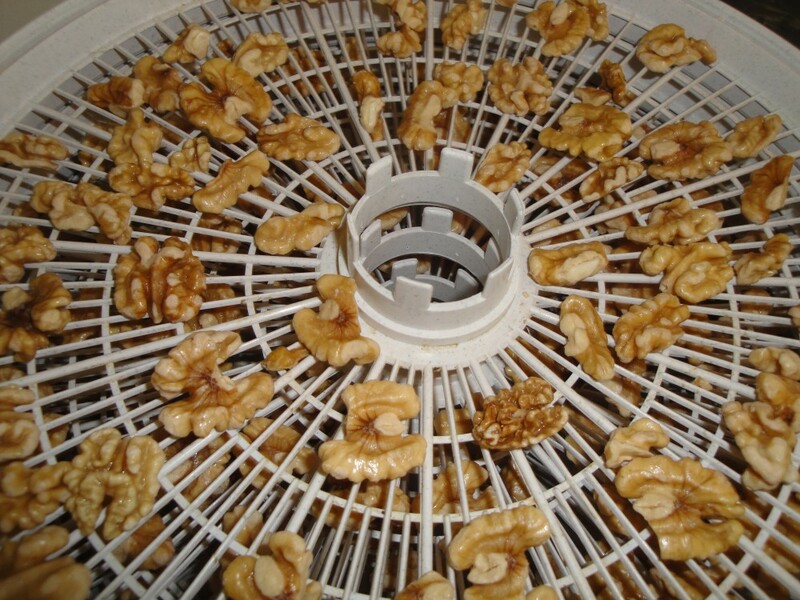 Dehydrate or dry in a low oven 24 hours, until they feel and taste dry. Store in jars or bags. 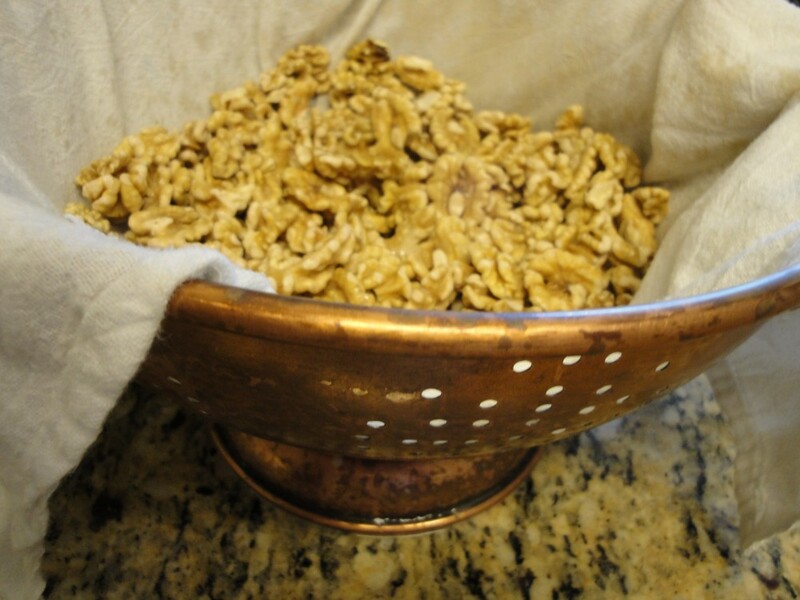 Use them in recipes like; Pesto 2, Warm Walnut Salad, Fun Nuts, the Seascape snack in the my post Roussanne or Red.